I have watched so many Cheng Pei Pei movies this year that I fear that they are now a big blur in my brain! When the Shaw Brothers re-issues first started in 2003, I decided to buy an all region DVD player with the sole purpose of enjoying these films. And, the first titles I ordered from Yes Asia were a few Cheng Pei Pei titles -- musicals as well as martial arts films. 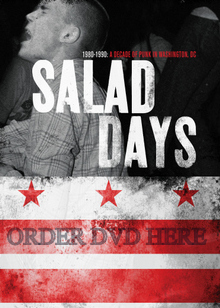 So, having watched most of these finally, I ask myself what is it that makes her films so enjoyable? Cheng Pei Pei was one of the major beauties of the Shaw Studio and her tomboyish good looks are never wasted in any of the films I've watched so far. In the musical features, one can see her ballet training as it is used in what are essentially Hong Kong versions of Hollywood (namely MGM) musicals. But, even in the martial arts films, this same dance background can be seen as her films have a certain lithe grace missing from other Shaw films. I think if I had to describe her work I would be left to compare it to that of Errol Flynn and Gene Kelly. Lily Ho certainly made similar, great martial arts flicks for the Shaw Studio but she was almost too glamourous compared to Cheng Pei Pei; Kara Hui had enormous skills but lacked the mass appeal of Cheng Pei Pei or Lily Ho (and came too late in the game anyway). Cheng Pei Pei, like Michelle Yeoh decades later, combined skill, beauty, and grace into something more than just martial arts. 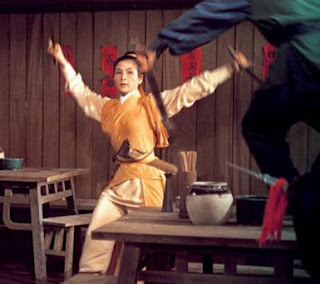 I think it would be impossible to watch any of the Cheng Pei Pei swordswoman films and not reference Errol Flynn or Gene Kelly in your mind. The fact that I have to pick two male Hollywood stars is telling as I think there is no Hollywood equivalent to Cheng Pei Pei -- certainly no female action star from the same time period. Start with Raw Courage and then seek out the other, sometimes more famous, titles. 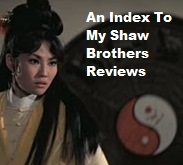 From the blur in my mind, Raw Courage has the most to recommend it all around -- the journey to protect the baby makes the film easier to follow for a newbie to the world of the Shaw Brothers wuxia films and ties it in neatly with similar plots in Western films such as Three Godfathers.